In the present book, a broad description of the processes carried out in patients with mechanical ventilation in the ICU is made. It covers from an overview of mechanical ventilation and some of its history to the processes of weaning and extubation. The novelty of this publication is that it focuses only on the conditions or complications in which patients are vented, as currently is done with these patients in the ICU: Early mobilization, both cooperative and non-cooperative patients with mechanical ventilation, the use of non-invasive ventilation, the adjunctive treatments of mechanical ventilation (such as inhalation therapy in different types of ventilation), and finally ethical issues in both adult and pediatric patients involved in the use of mechanical ventilation with respect to the end of treatment. Moreover, a categorization system for ICU patients and mechanically for narrowing the care burden and optimizing treatment based on an array of ventilation assessment scales is proposed. 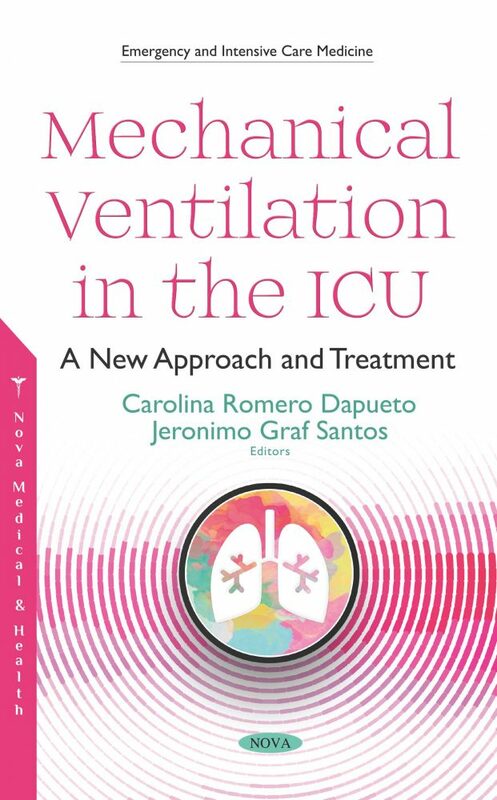 This book addresses aspects and treatments from a multidisciplinary point of view, performed by physiotherapists and respiratory therapists for the management of patients with mechanical ventilation in the ICU, which provides a new horizon with respect to the treatment and the way of approaching these patients. It goes beyond medical management to propose a functional and early point of view around the detection of the use of mechanical ventilation, its differentiated use in different types of pathologies and patients, and the suspension of therapy when necessary. This publication encourages the investigation of non-common aspects of mechanical ventilation, in order to approach patients not only from a medical point of view, but also from a more translational one.